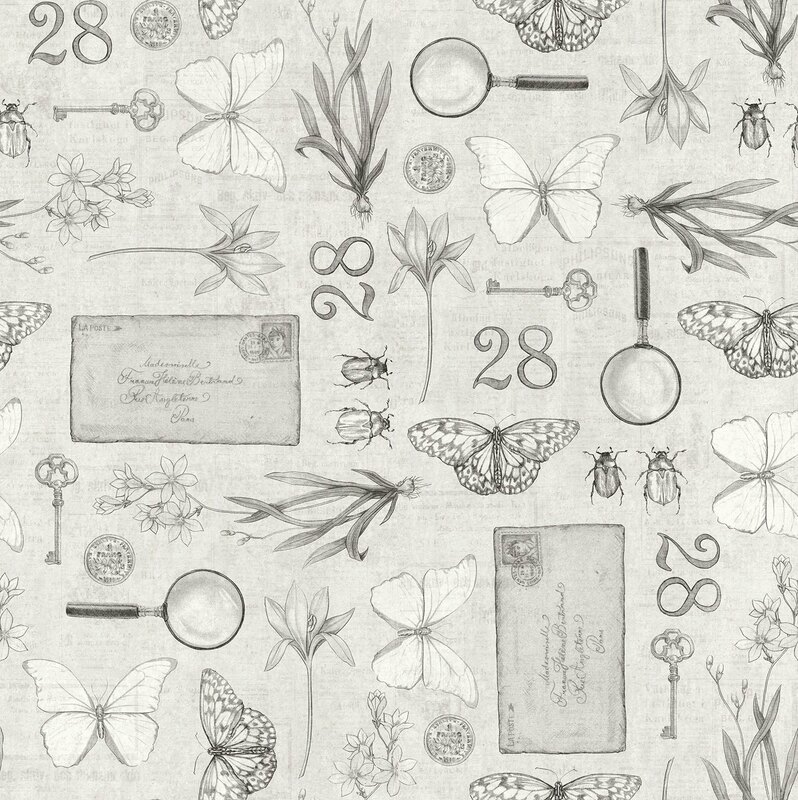 The wallpaper collection Maison Amelie invites you to a vintage journey through classic flowerscapes and updated patterns from the past to create a calm and down-to-earth ambience. This is a genuine romance with an urban touch, the kind of love that endures. French-Scandinavian design at its very finest.